Guaranteed for reliable fit and function these Beretta factory magazines are made of stainless steel under strict tolerances specifically for the U22 Neos. 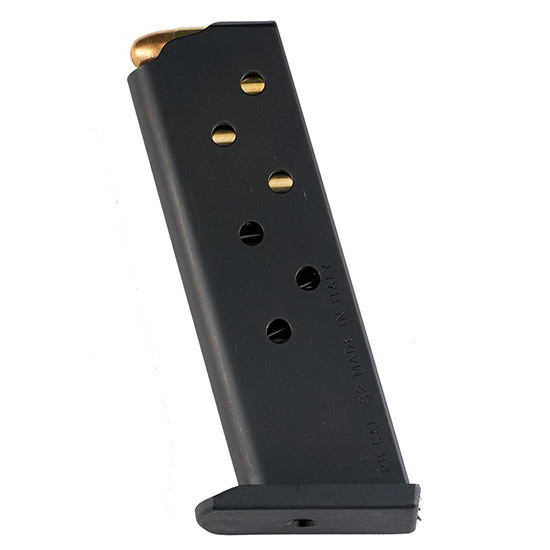 Great as a replacement or spare these comfortably loading magazines will function reliably for years with proper care. Imported from Italy.